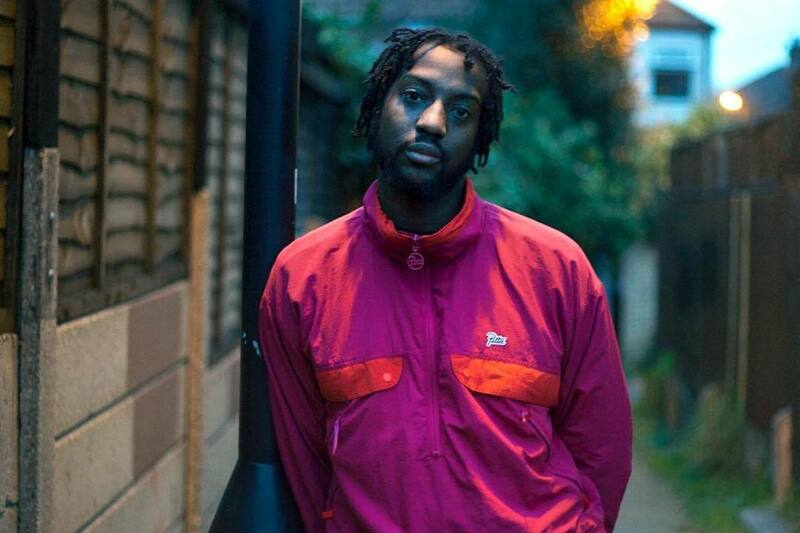 Capo Lee Holds His Own With P Money On "Pagans Luv Me"
It seems as if P Money is throwing his hat in the ring to have one of the best years in 2019, as he revealed the third instalment of his Money Over Everyone series would be coming this year with the release of "No One" last month. Now he's followed that up with a stellar feature verse on Capo Lee's "Pagans Luv Me", proving he can still mix it with the best of the new school. Over a beat produced by Limitless and J Beatz, and crisp visuals from Chas Apetti, Capo brings his A-game, reminding everyone why he's a force to be reckoned with in the grime scene. Expertly riding the beat with his trademark flow, he rhymes about pumpies, pagans and girls, even going as far as to call himself the "best rapper in the country". If the rest of his year is anything like this track then that claim may not be as far-fetched as some may think.